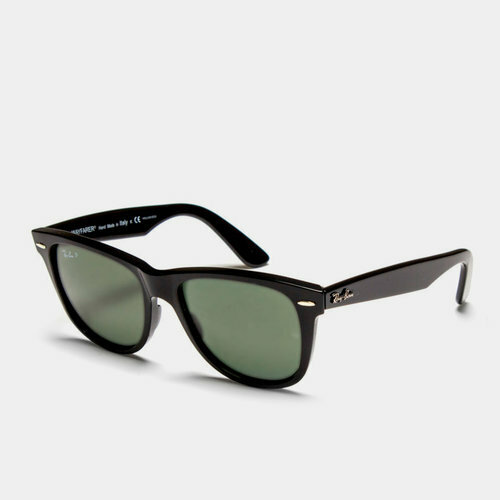 Made in Italy, these Ray-Ban Wayfarer Polarised Sunglasses continue to deliver an unmistakable design which is characterised by their distinct shape. A stylish dark tone to the plastic frame sees the signature Ray-Ban logo applied to the arms as well as the lenses themselves. With a polarized lenses on these sunglasses, this eliminates distracting light reaching your eyes and means a drastic reduction in the brightness and glare from shiny surfaces.